“The Father” is considered as one of the powerful plays of this last decade. This play of the French author Florian Zeller, is presented in Albanian National Theater in Tirana. 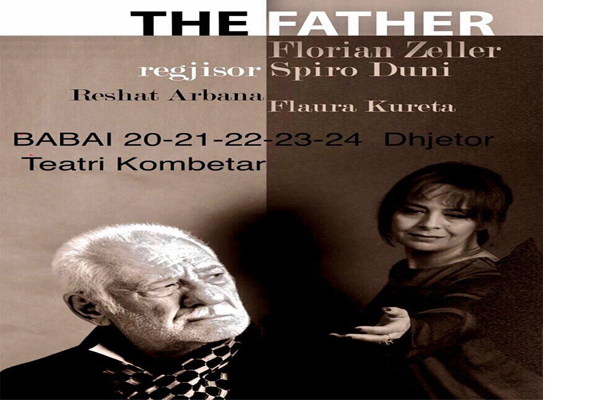 Director of this play is Spiro Duni, and the main character of the father is Reshat Arbana.